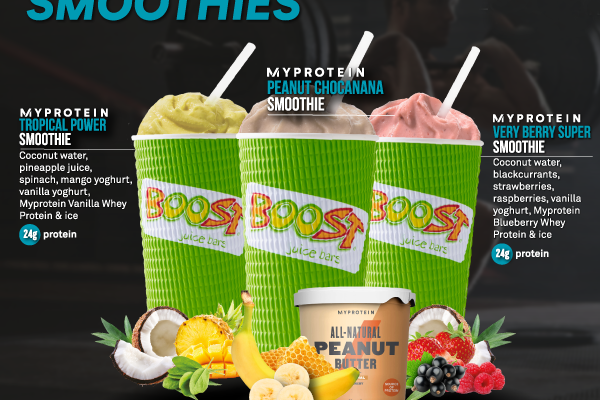 Need that summer Energy Boost? Summer is finally here, we definitely don’t want you missing out on all those parties, road trips, beach days and whatever you love getting up to! 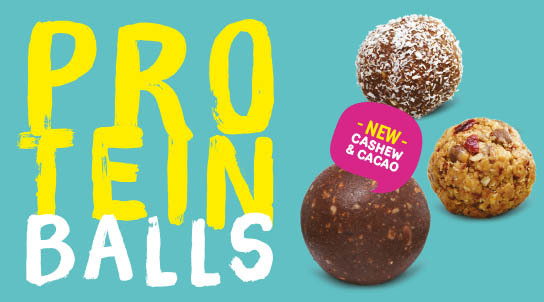 To keep you energised and fuller for longer throughout the holiday season, grab a delicious smoothie with a protein hit! 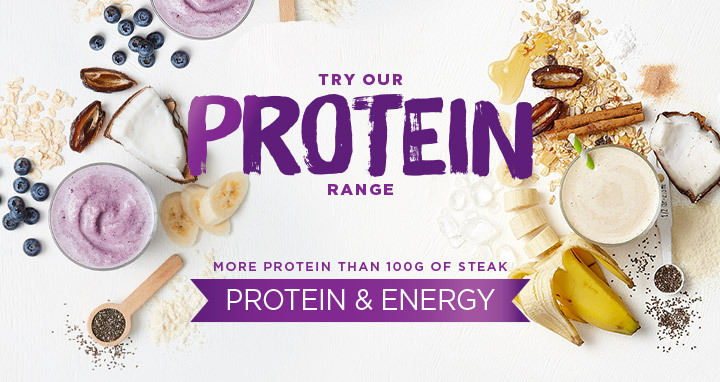 Check out our ‘Protein & Energy’ range to see what’s on offer. 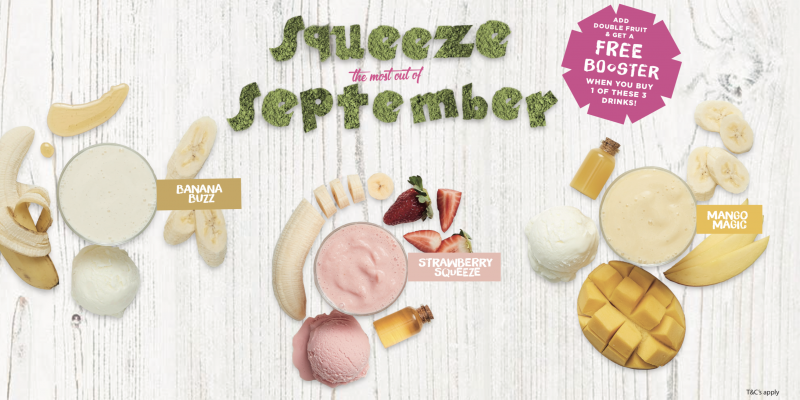 Squeeze the most out of September!